******NEW CONSTRUCTION****IN OLENTANGY SCHOOLS**** END UNIT!! !, New price because price was entered incorrectly. 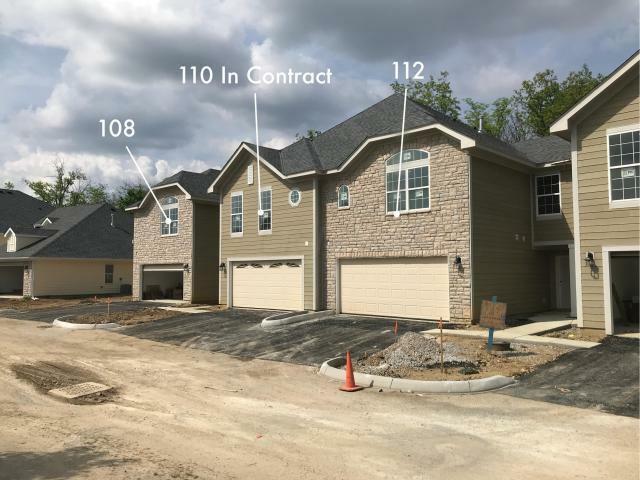 3 bedrooms, 2.5 baths, 2 car garage that is drywalled, painted and comes with an opener, brushed nickel fixtures, 2 panel doors with arch, will have granite in the kitchen and baths, LVT flooring on the entire first floor. Price includes options and lot premium. Best lots in the community. Enjoy the heated community pool from Memorial Day to Labor Day, clubhouse and pond. . 7 minutes from Lewis Center, 12 minutes from Polaris and 11 mins from I-71 and the new outlet mall.